Nicolas Roche began his professional cycling career in 2004. 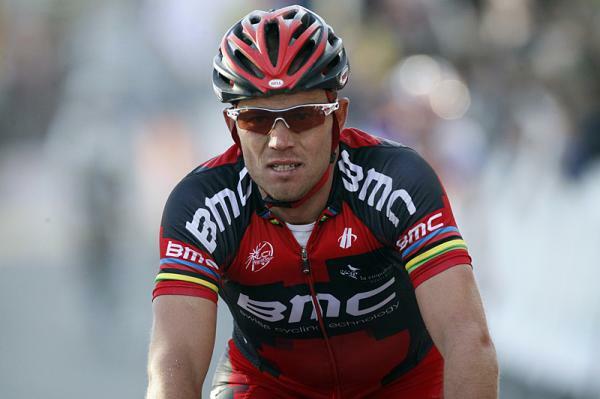 From then until now, he has cycled for about six teams, with BMC Racing being his current team for this season. He has so far been able to forge an illustrious career as a dynamic rider and would need not to reinvent himself at the new team. 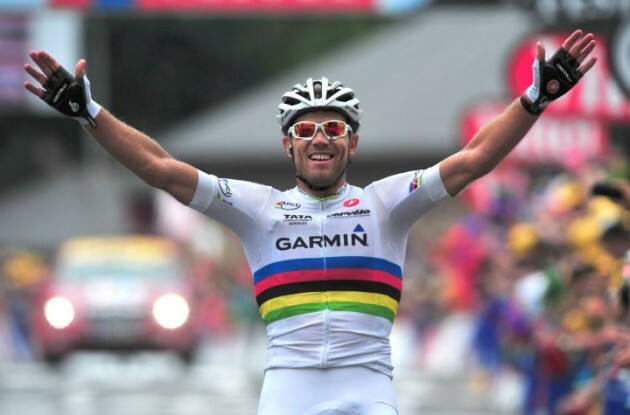 Speaking to Cycling News, the rider talked about some of his experiences so far in different phases of his career. 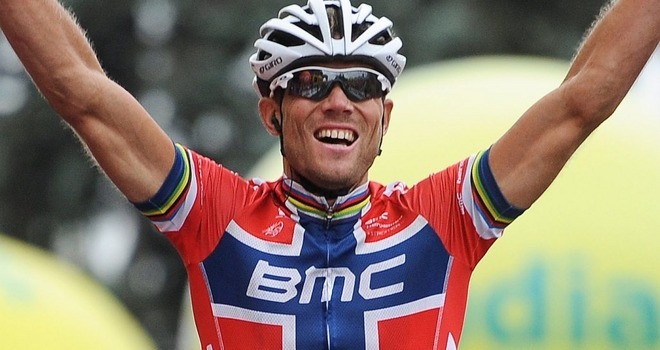 “I’ve been through every single phase, from leading out sprints with Thor Hushovd, to riding in the mountains on my own account, to helping out some of the best riders in the world, to doing a bit of both,” he said.